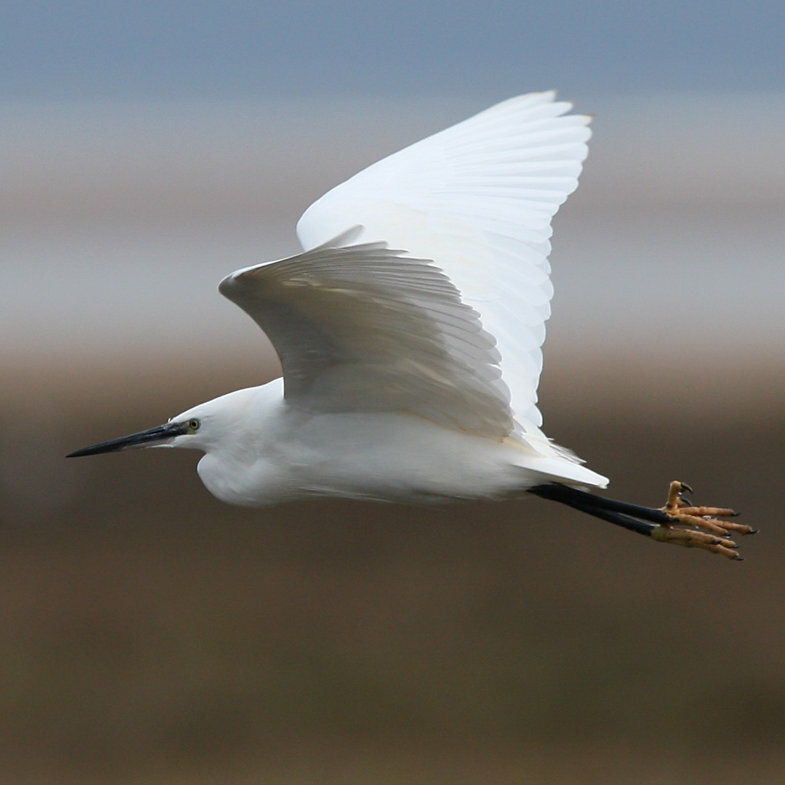 On our walk, we will look for waders, Little Egrets and more in the saltmarshes before exploring the amazing world of sand dunes and learning a little about this unforgiving habitat. What to expect... Three hours of fun, coupled with an educational edge, watching and learning about Norfolk’s wonderful wildlife. What to bring... Check the weather the night before and come in suitable clothing! Binoculars will greatly enhance your day. All of our walks start at the One Stop Nature Shop, Burnham Deepdale, Norfolk, PE31 8FB. From here we walk or drive (according to venue) to the start of the event. Local parking fees apply for some of the events. Please arrive 15 minutes early to get organised and allow group to start on time. Deepdale Café awaits you at the end of the event! Numbers are limited and our walks are popular so to ensure a place, payment is in advance through the One Stop Nature Shop. For more information, or to reserve a place,call us on 01485 211223 or pop in now! Burnham Overy Guided Walk at Dalegate Market - High summer is the perfect time to enjoy the wildlife that abounds in Burnham’s coastal saltmarshes and dunes.